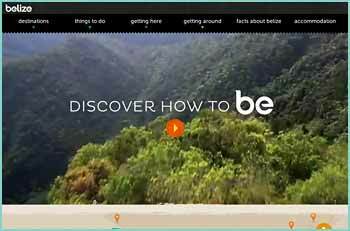 The Belize Tourism Board has released a new video entitled ‘Discover How To Be.' 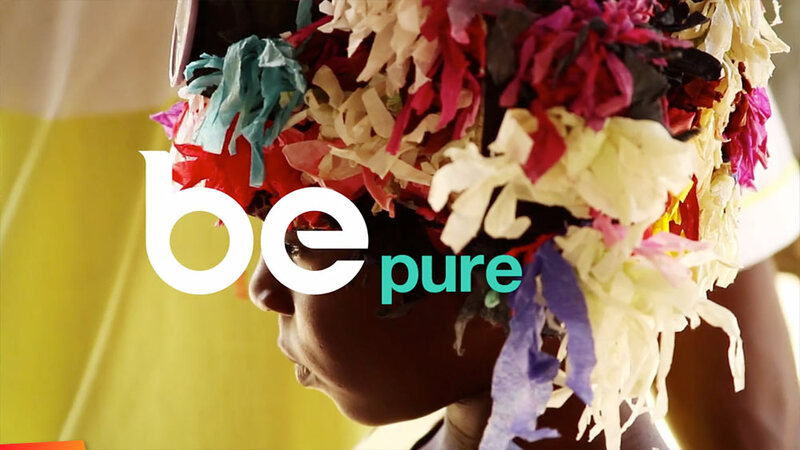 The catchy three minute sales pitch of everything Belizean is a mix of breathtaking footage, vibrant images and pulsating rhythm courtesy of Garifuna singing sensation Aurelio Martinez. According to B.T.B.’s Director of Marketing Alyssa Carnegie, the video captures the essence of what Belize is all about, and will resonate with Belizeans and pique the interest of travelers.